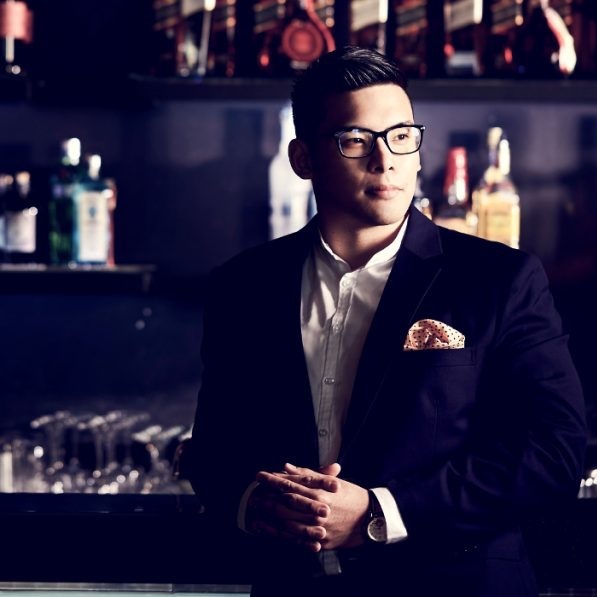 Having always had an interest in the service and hospitality industry since a young age, John-Hans Oei cultivated his passion through a steady climb up the hospitality career ladder. At 22, he became the youngest hotel manager under the Compass Hospitality Management Group, and has since managed three hotels for the group. 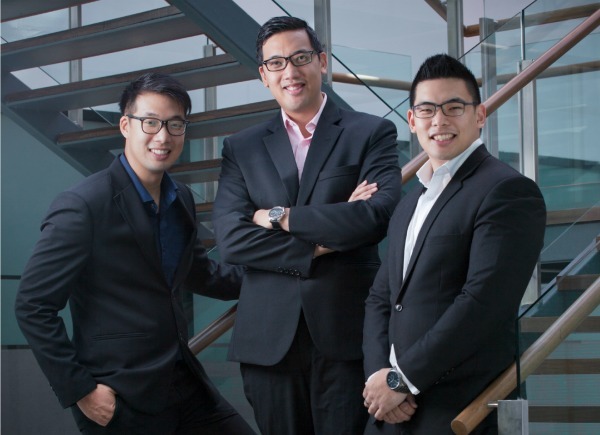 After his last stint as a hotel manager for a 5-star hotel in Bangkok, he decided to take the leap and pursue his vision of starting a company together with his mother and brothers. 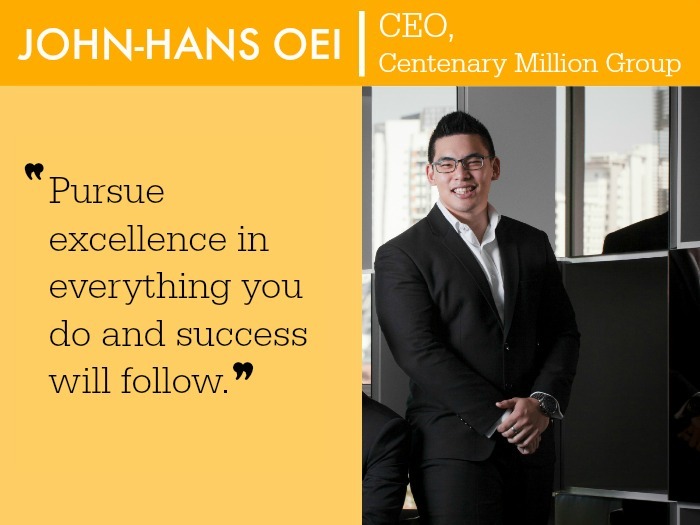 In 2013, John-Hans and his family established the Centenary Million Group, which currently manages a hotel in Ampang — D’Olive Hotel, filling in the gap for clean, affordable and comfortable accommodation for families of patients around four key hospitals in Ampang. Centenary Million Group also runs Microbs™, an eco-friendly and sustainable product and solution service for organic waste management. As the CEO and founder of the company, John-Hans Oei spends most of his day at work, but still finds time for training, laughing at inside jokes with his fiancée, and of course, answering our interview questions about how he manages to live healthy. I believe that health and fitness are a commitment you make to yourself. I understand the tendency to give in to busy lifestyles, because I face this challenge on a daily basis. I guess what makes the difference is the decision to adapt to your work, social, and personal commitments, and make time for exercise or whatever it is that you’ve decided to do. With training, I make commitments to goals, numbers (weights for power lifting) and a certain physique. Then I do everything in my might to achieve those goals, and that includes making time and mental space for them. 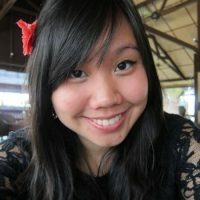 Having said that, while my schedule is packed, I am also grateful for a flexible working style, so I squeeze in any 2-hour gaps that I get for training sessions. I’m also grateful for a community of supportive training buddies at my gym, QLS Fitness Center. We keep each other on track with our goals and progress. It doesn’t hurt that they’re a really fun bunch too! 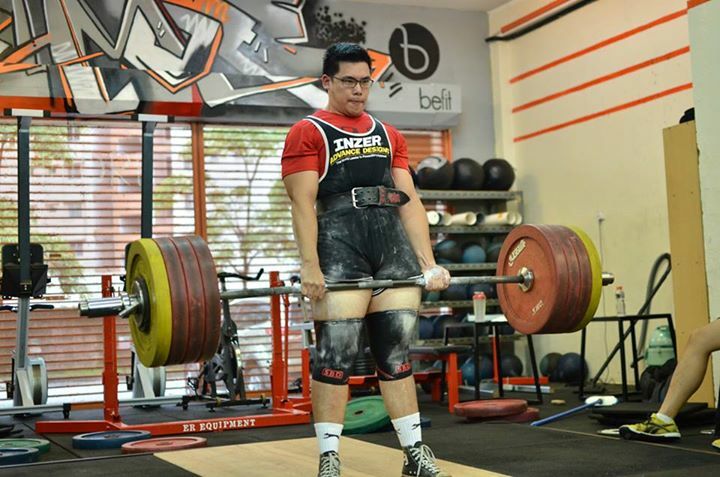 I love power lifting and strongman training. Anything related to lifting, throwing, or pulling heavy weights is my definition of fun! I eat 7 small meals a day, with 3 hours between each meal. I stick to a diet consisting of balanced amounts of protein, carbohydrates and fats. However, during family feasts or weekends, I don’t deprive myself of a cheat meal…or two. I usually cook my week’s worth of meals on Sundays and pack them individually into containers. It’s usually chicken or beef, vegetables, and oats or rice. I’m used to eating the same meal over and over again. 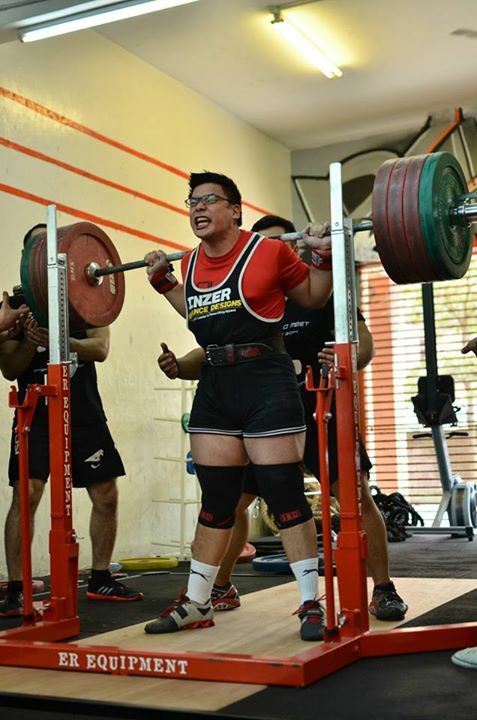 Knowing that somewhere out there, somebody is lifting bigger numbers than I am. I know I cannot reach some of those numbers as there are some really strong freaks out there, but I just keep telling myself to do the best I can with all that I have today. Well for one, the values of discipline, commitment, and easily translates into other aspects of life like work and relationships. Apart from that, being healthy gives me the energy to get out and run around to accomplish the things that are needed for work. Lastly, taking care of my health is most important as I have to stay accountable to my duties for my partners, colleagues, customers, and family. The idea is to consider making excellence itself the main goal in life; that everything you do and every way you do it should exceed expectations; for your spouse, your family, your friends, your colleagues, and everyone around you.